Based in Somerset and with more than 20 years of experience working within the security industry, we are able to install security products which ensure the utmost protection for homes and businesses across a number of different areas. Our professional and highly trained security installers can provide you with top class protection for your property, using products that utilise the latest advances in security technology. See below for the areas that we provide our high quality services in, please take a look to find out more information. "Our experience and highly trained security installers are able to provide you with complete peace of mind." Fire systems that are installed by our security installers ensure that you are protected. 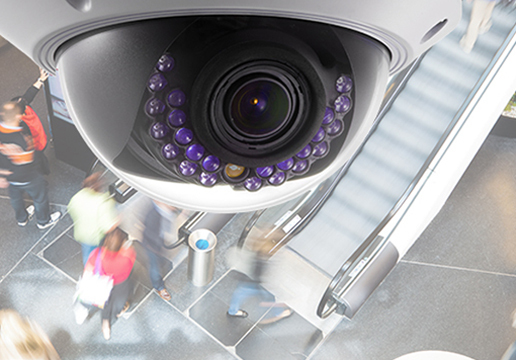 Capture activity within your property with a high quality CCTV system. Control access to your property with a system that provides the protection that you need. The risk of intruders can be reduced wih a security system that protects you fully.